Starpoint Gemini 3 is an open-world space action single-player RPG with a heavy emphasis on immersive storytelling and free-roam exploration of the vast universe. Set 30 years after the events that happened in Starpoint Gemini 2, the universe isn’t the same place any more. The Empire is gone, and the A’Shriari, an alien race, has been pacified, but its representatives still inhabit former imperial territories. Humans have finally accepted the truth: that there are in fact aliens in the universe, many of them, and way more than just one species. Anticipated fans can feast their eyes upon an official gameplay trailer, released by Little Green Men Games. 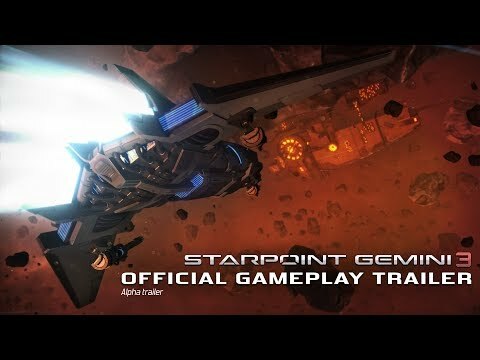 Starpoint Gemini 3 is set to release later in 2019 for Windows and Xbox One.